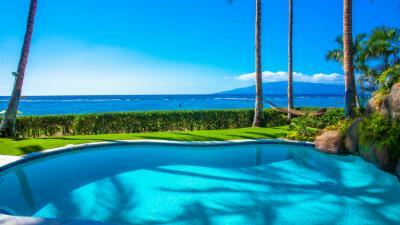 Maui has long held a prominent reputation as a premier destination for travelers seeking a luxury vacation. 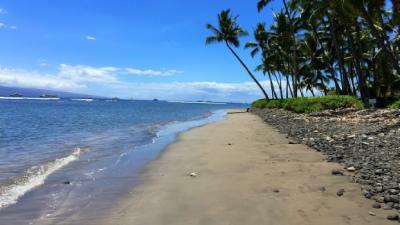 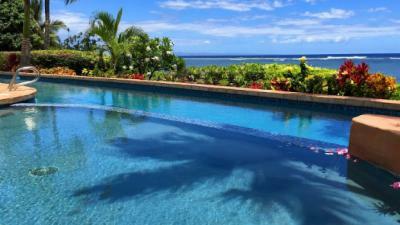 As the second largest island in all of Hawaii, this picturesque island offers a bounty of exciting daytime activities. 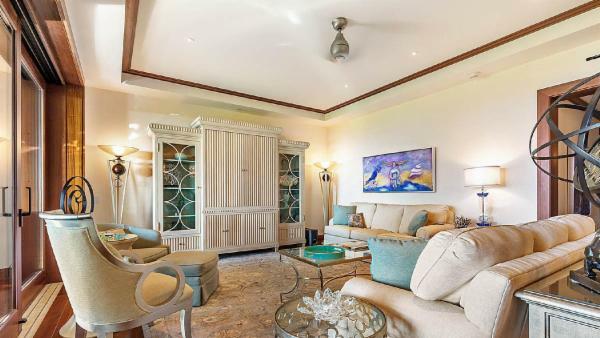 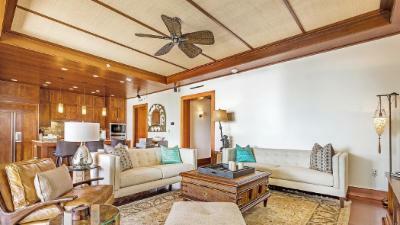 It features a breadth of scenic beaches just steps from beachfront rentals, its lush inland terrain is clad in verdant valleys, historic villages, and majestic volcanic landscapes. 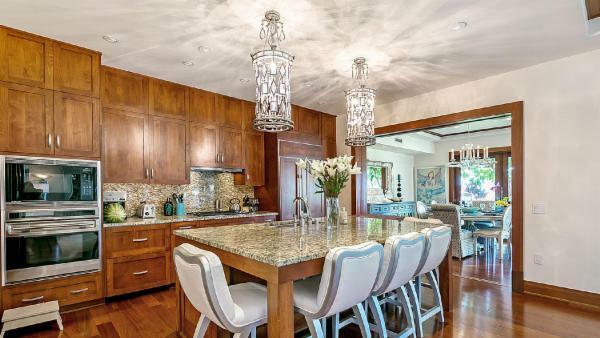 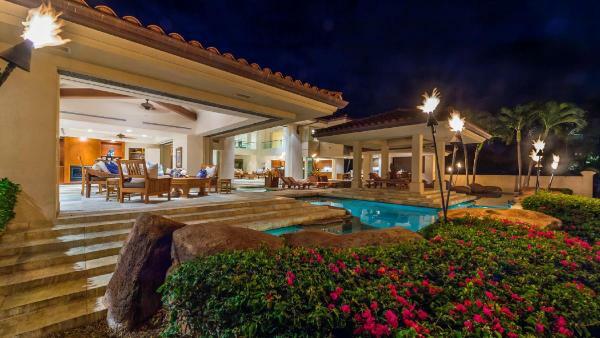 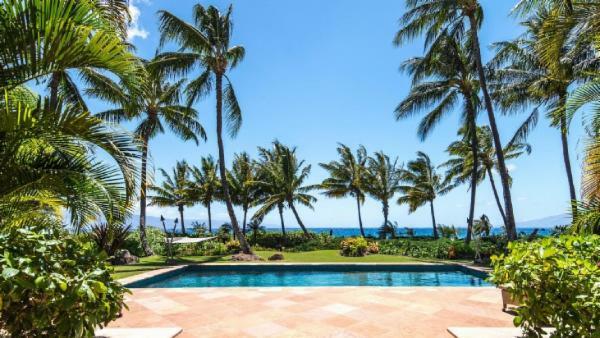 Whether you are snorkeling, hiking through its national parks, or lounging at one of the luxury Maui villas, you will find multi-faceted ways to explore this coveted vacation destination. 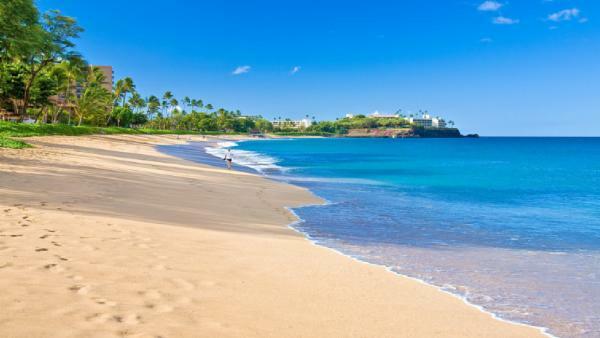 Pristine and picture-perfect shorelines are a staple of every Hawaiian island, and Maui offers a flavorful twist on these paradisiacal beaches. 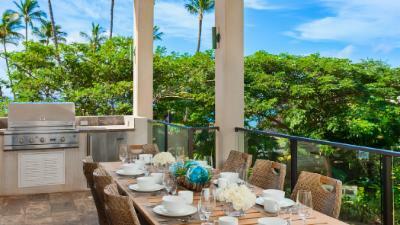 Cascading waterfalls and black sand beaches underline the whimsical, volcanic-tinged beauty of Maui, situated along the Hāna Highway on the island’s east coast, and the nearby luxury vacation rentals offer a prime spot for launching oceanfront days surrounded by this unique setting. 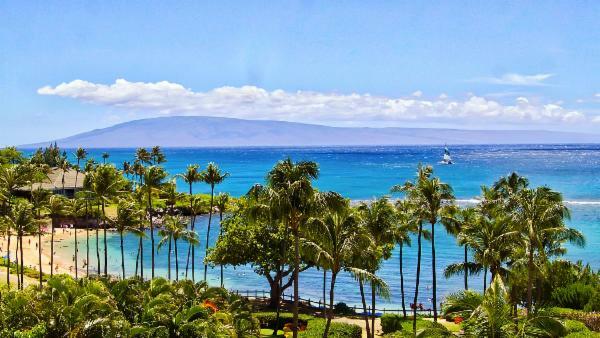 The number of Maui beaches available for snorkeling, scuba diving, or leisurely oceanfront days is seemingly endless, alluring luxury travelers to experience them first-hand each year. 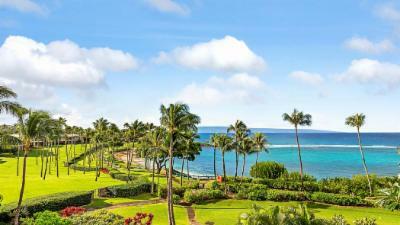 Surrounded on each side by impressive rock outcrops, Kapalua Beach is a safe place for ocean swimming and features world-class snorkeling sites. 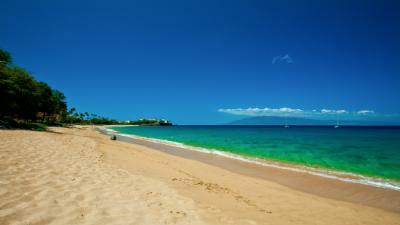 Travelers looking premiere Maui scuba diving should head south to Lanai or Molokai. 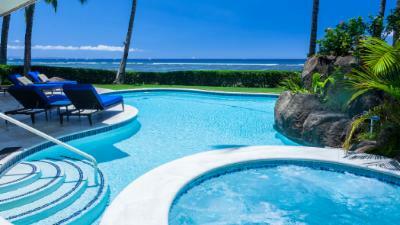 Begin your morning with a watersports adventure before finding a prime beach stretch tanning sessions with a traditional Hawaiian cocktail in hand. 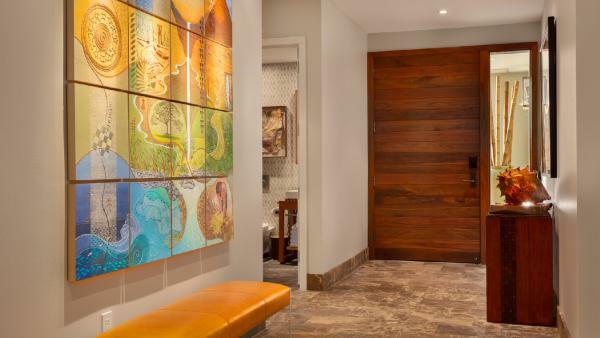 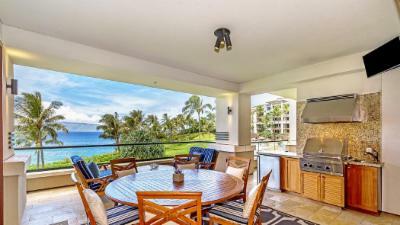 Kapalua is also home to many luxurious Maui villas, offering family-friendly accommodations in this esteemed destination after hours of beach and ocean daytime activities. 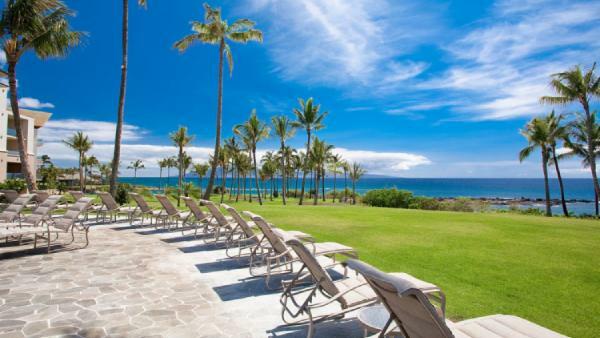 Located in Makena, the golden sands of Malu’aka Beach offer another terrific launch pad for oceanfront days, with snorkeling expeditions accompanied by the plethora of sea turtles wading in its sea waters. 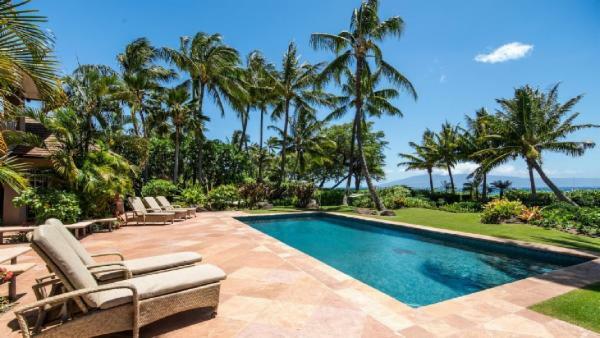 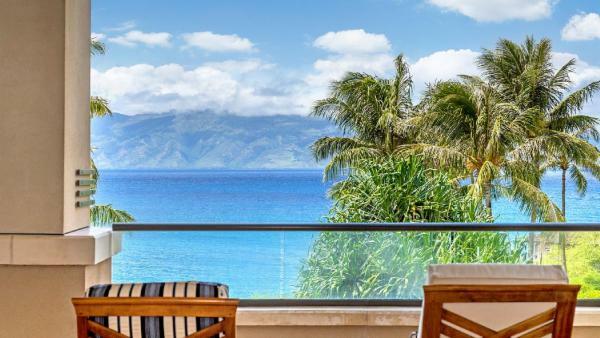 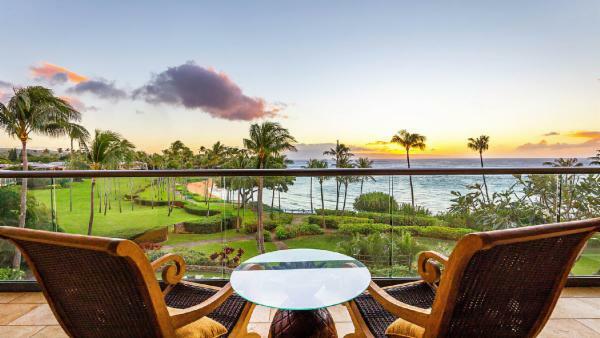 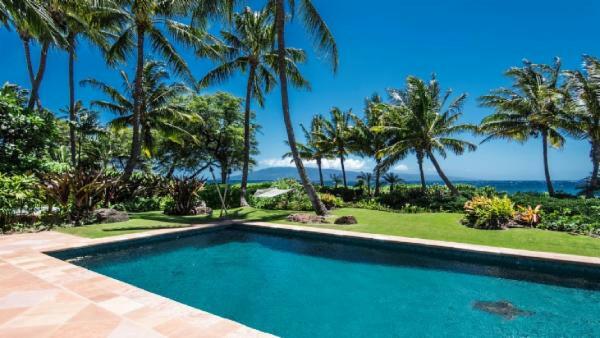 While Makena is home to luxury resorts, discerning travelers can also find luxury Maui villas here for a more secluded perspective over the region’s sandy shorelines and turquoise sea. 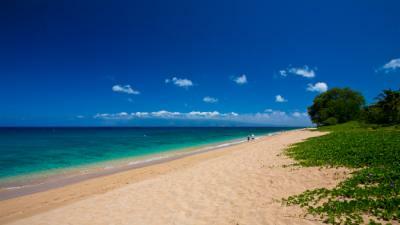 The world’s most advanced windsurfers pay annual visits to Ho’okipa Beach, located in Pa’ai. 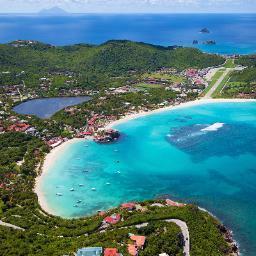 But beware – as the world’s foremost windsurfing beach, this high-stakes adventure is only suitable to professionals. 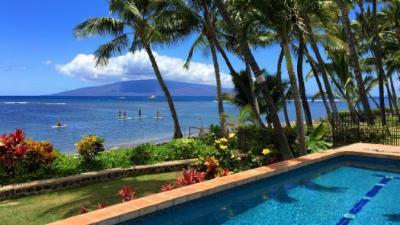 Meanwhile, other Maui travelers can head to Lahaina to enjoy the Old Lahaina Luau, where festivities abound with traditional fare, hula dances, and warm island hospitality. 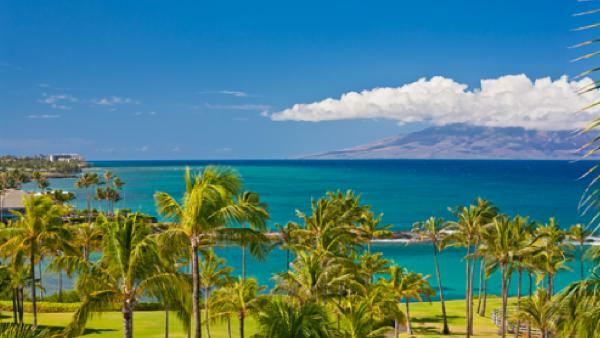 Nature enthusiasts will delight in spending a day hiking up to Haleakalā Crater in Haleakalā National Park, enhanced by a vista of spectacular sunsets that round out the end of each adventure to its peak. 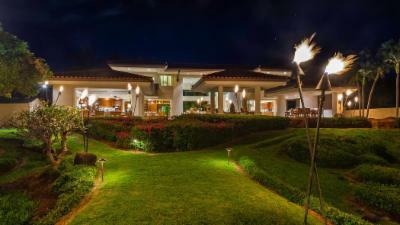 In addition to the national park’s volcanic features, the road also passes by a forest composed of native and foreign trees, further highlighting the island’s homage to its exquisite natural setting. 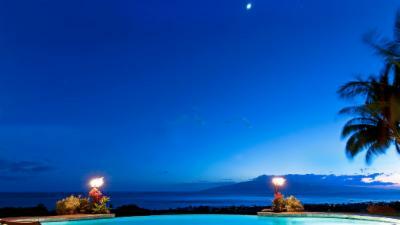 Exchange an evening at your private Maui vacation rental for starlit hours spent practicing amateur astronomy at the crater’s peak. 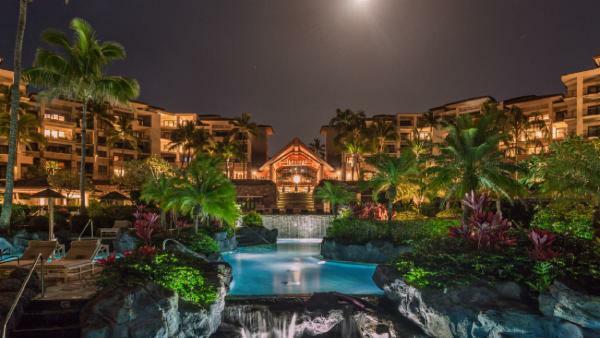 Another significant attraction is Kipahulu, whose treasured tropical forest and breathtaking waterfalls offer an otherworldly beauty. 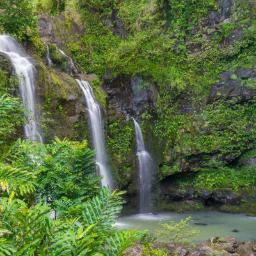 And of course, exploring the Waihe’e Ridge Trail is a favorite destination for hikers and nature enthusiasts, with lush valleys and exotic flora and fauna presenting the wild terrain of Maui’s northern coastline. 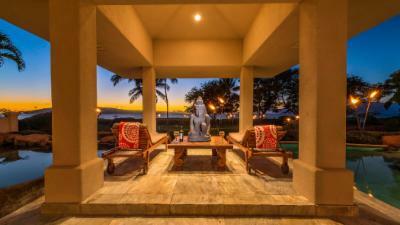 Maui’s abundance of scenic natural attractions is equally matched by its variety of cultural activities and unique options for luxury vacations. 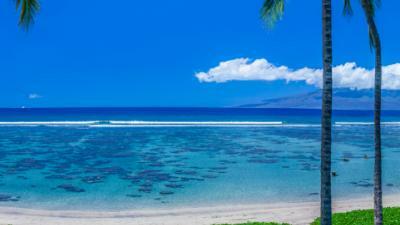 Watersports remain a premiere daytime activity for tourists and locals alike, with numerous windsurfing, kiteboarding and surfing competitions taking place around Maui every year. 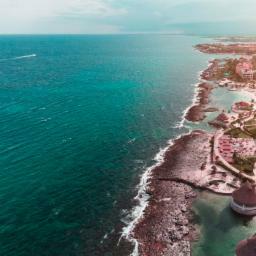 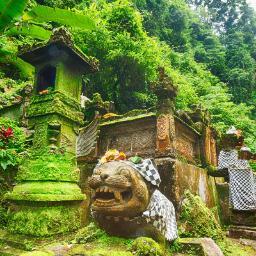 But if you need a break from days spent snorkeling with the rich underwater marine life or parasailing across the sea, an assortment of cultural and historically oriented daytime activities await your enjoyment. 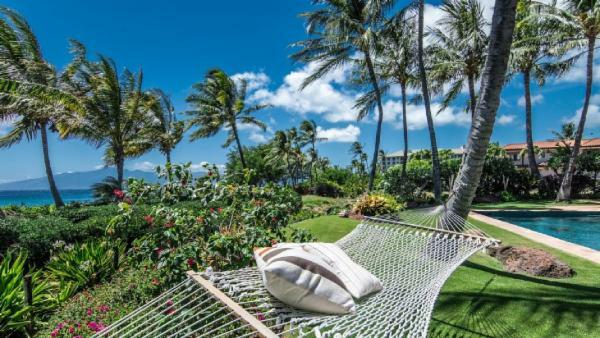 Spend an afternoon visiting the Banyan Tree Park, the Bailey House Museum, the Baldwin Home Museum, the Hale Pai, the Lahaina Jodo Mission, and the Wo Hing Museum & Cookhouse, just a few staples for cultural exploration on your Maui vacation. 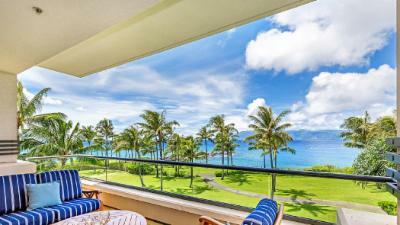 Visitors to Maui will enjoy an incredible luxury vacation, where pristine beaches are complemented by scenic hiking trails and traditional luaus underscoring the authentic Hawaiian experience. 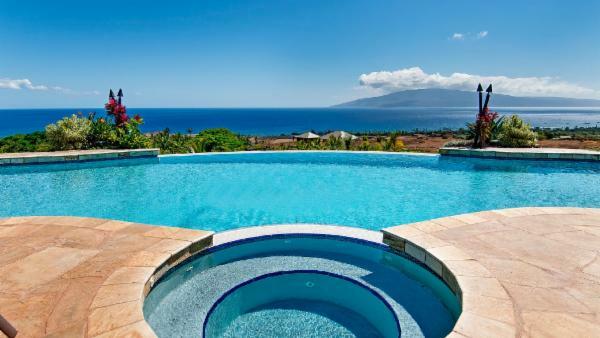 Whether visiting South Maui’s scuba diving sites, hiking at Haleakala National Park, or joining the Old Lahaina Luau’s festivities, an unforgettable vacation awaits Maui travelers. 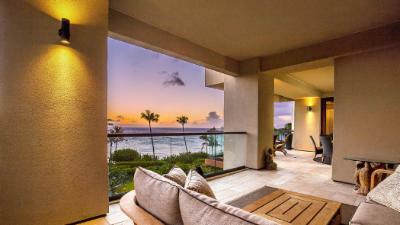 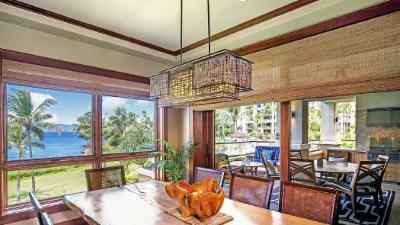 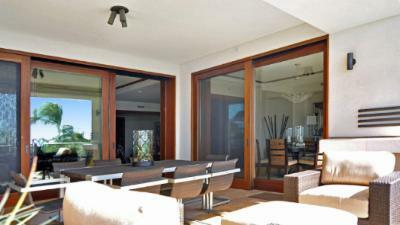 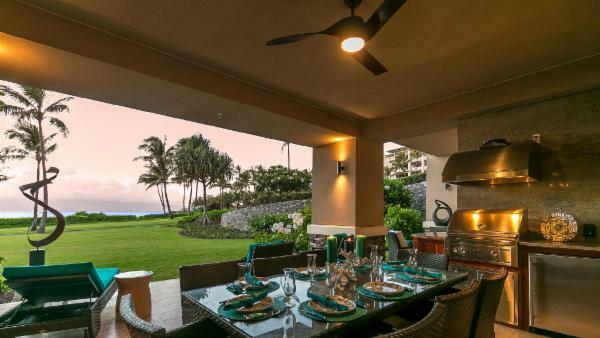 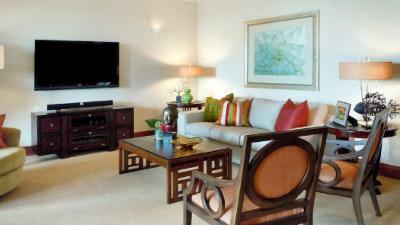 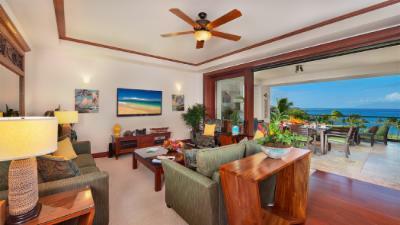 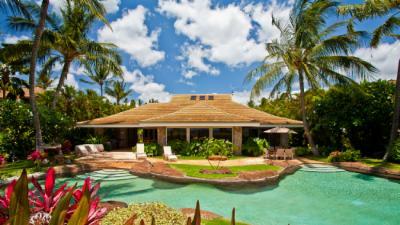 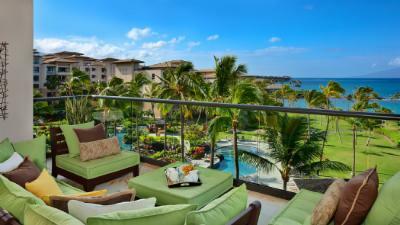 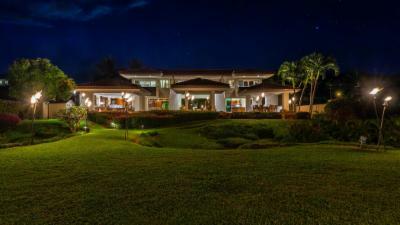 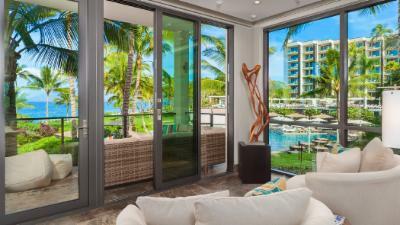 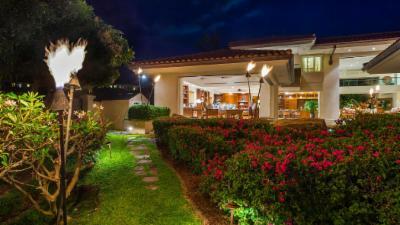 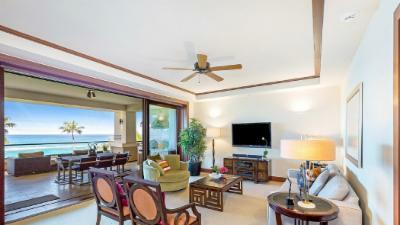 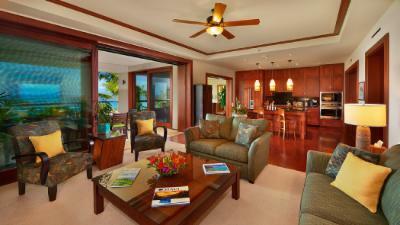 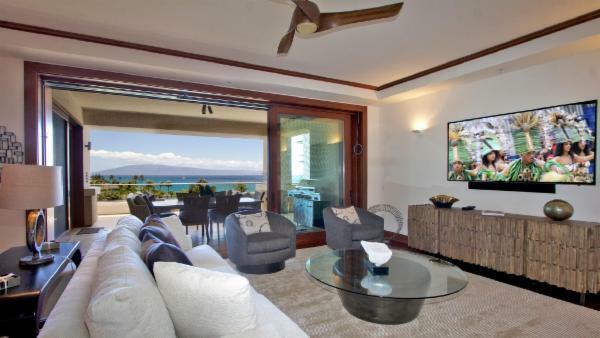 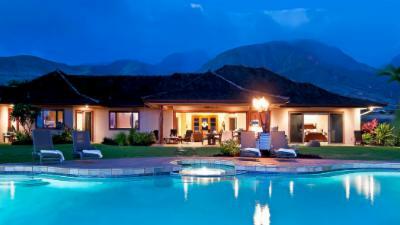 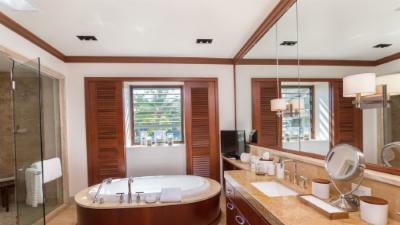 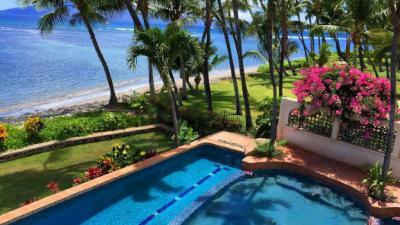 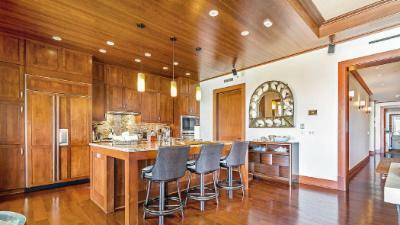 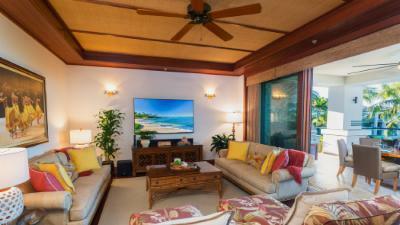 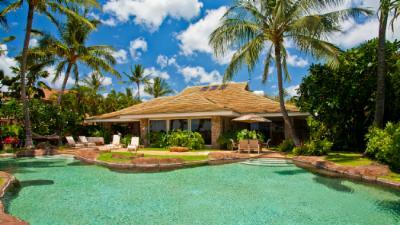 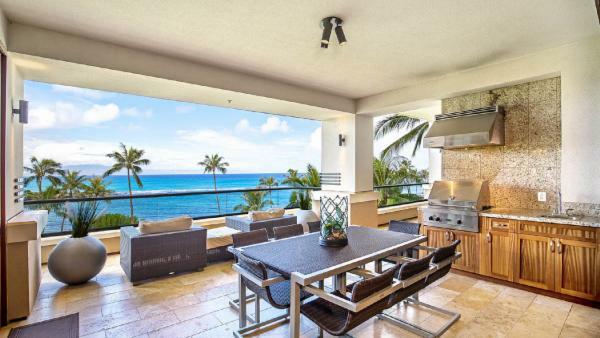 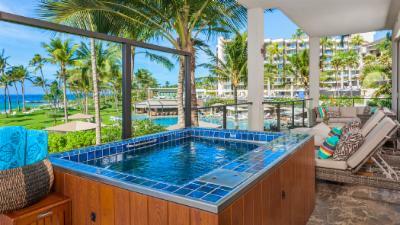 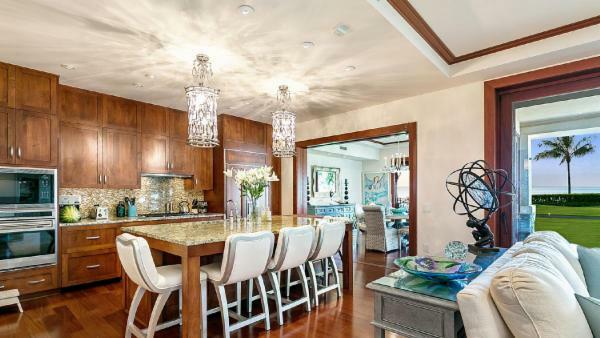 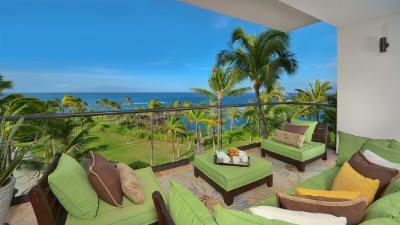 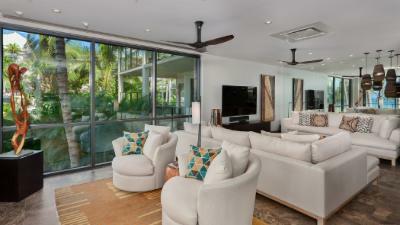 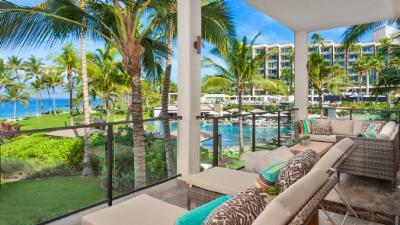 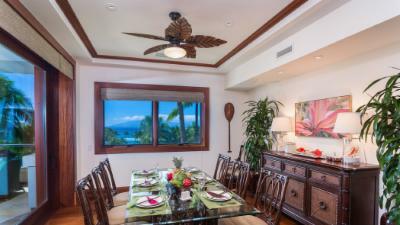 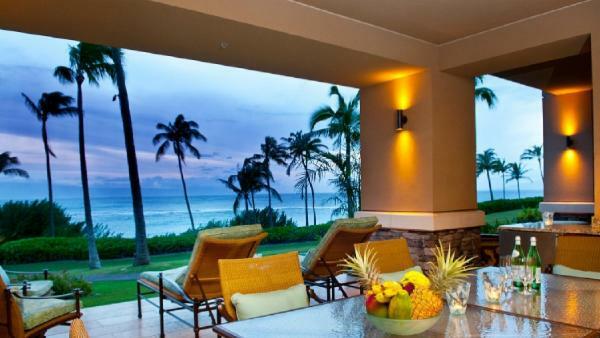 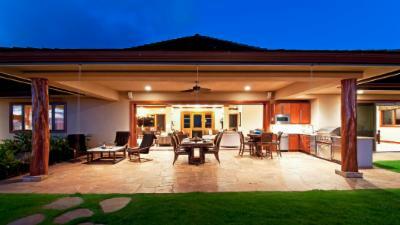 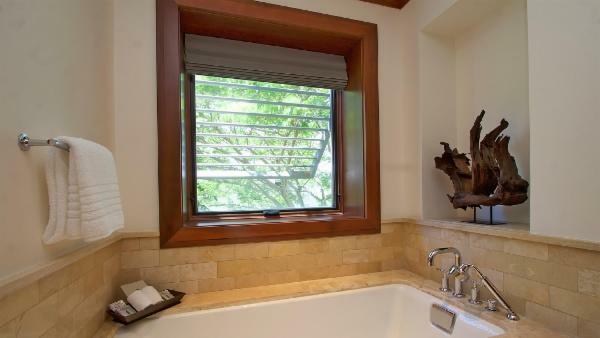 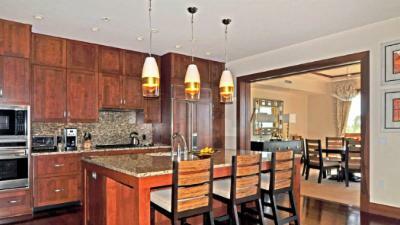 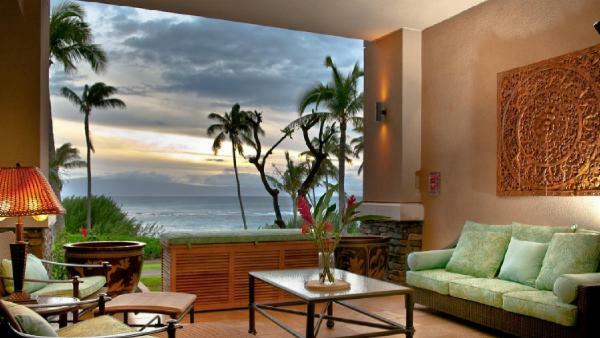 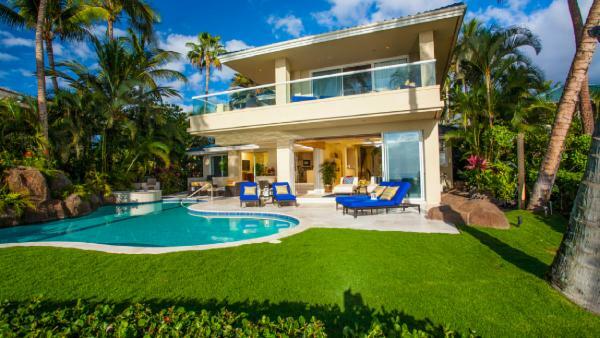 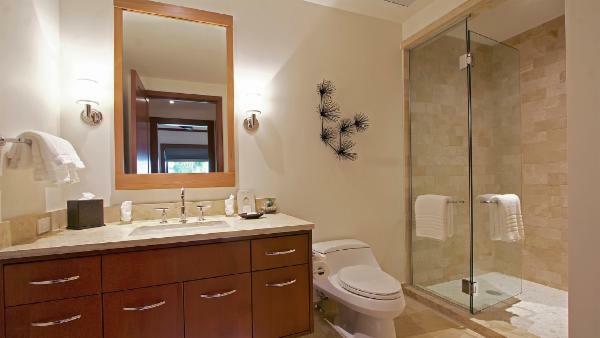 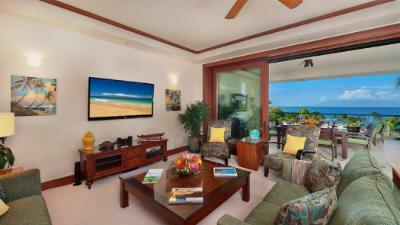 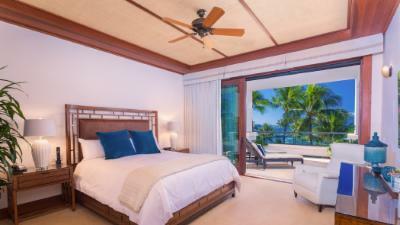 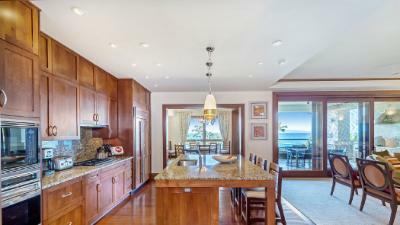 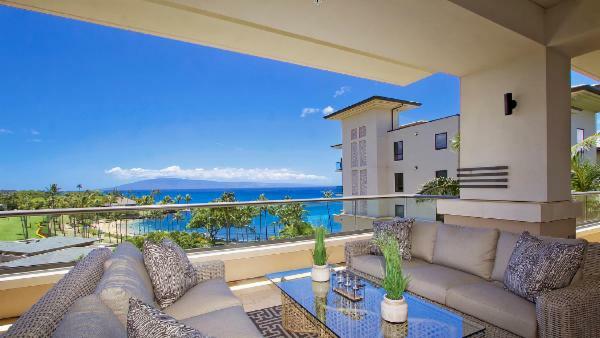 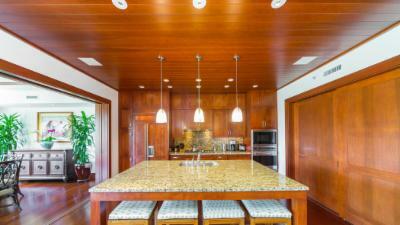 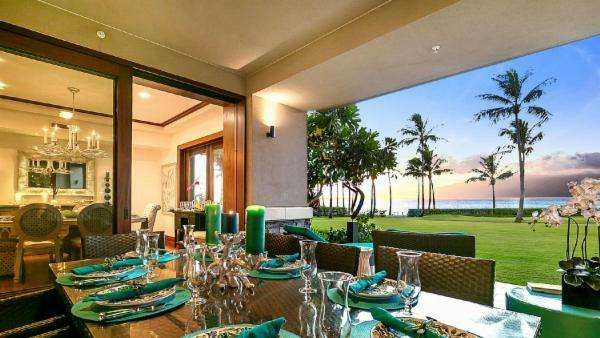 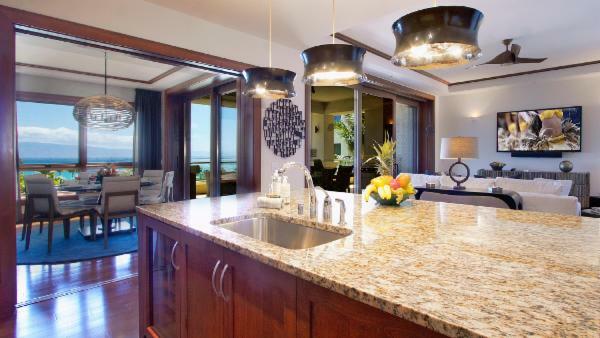 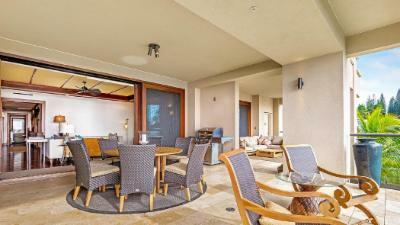 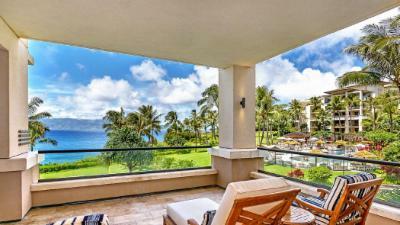 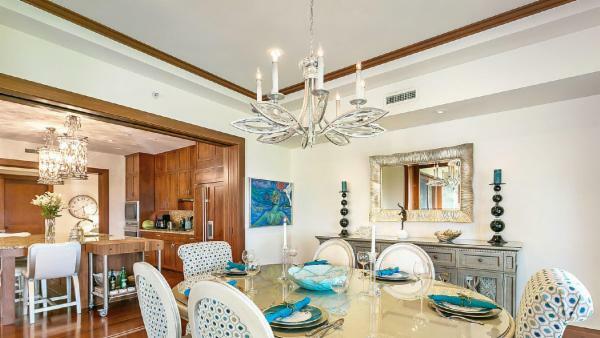 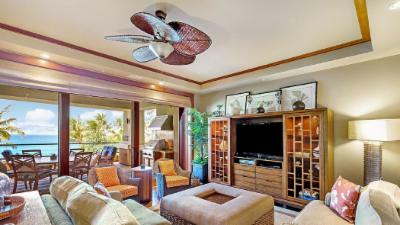 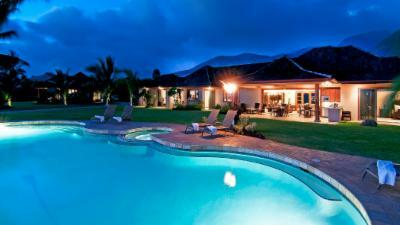 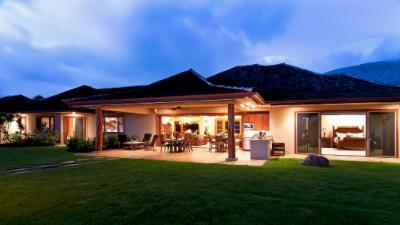 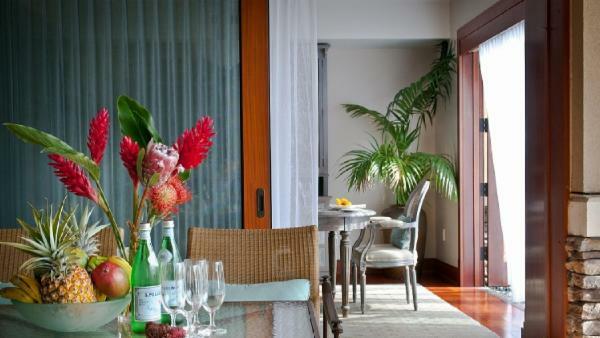 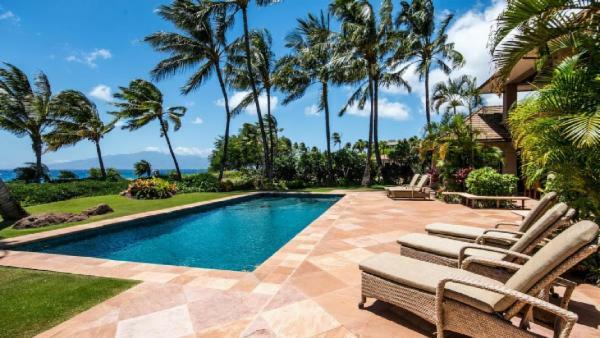 To maximize the enjoyment of your Hawaiian vacation, choose from one of Villaway’s beachfront Maui villas for rent. 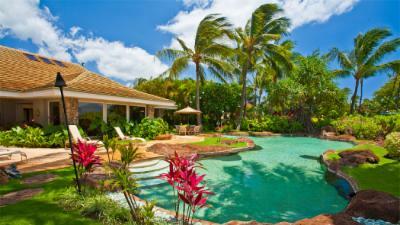 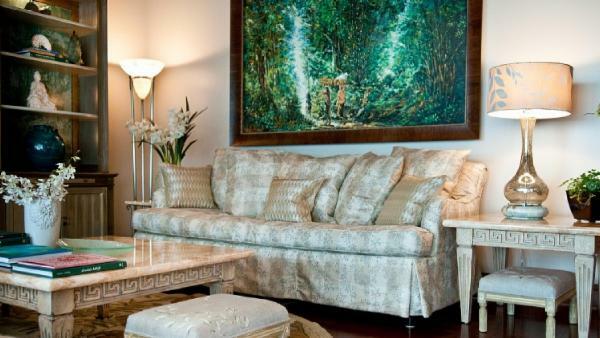 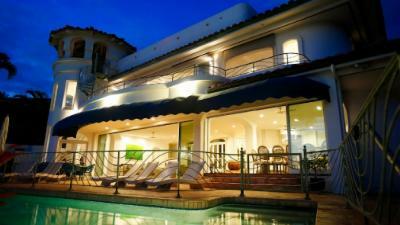 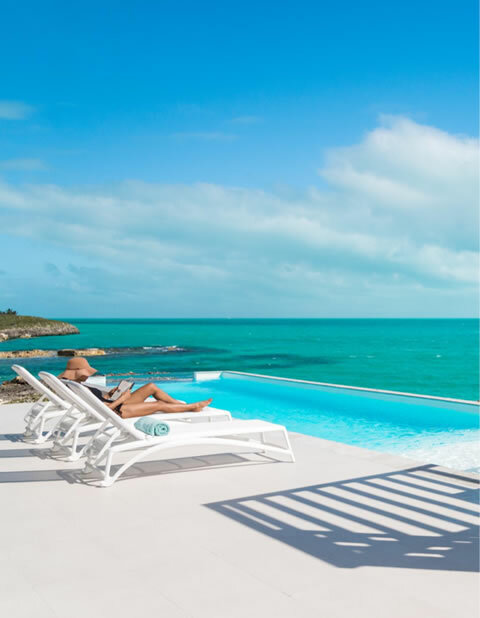 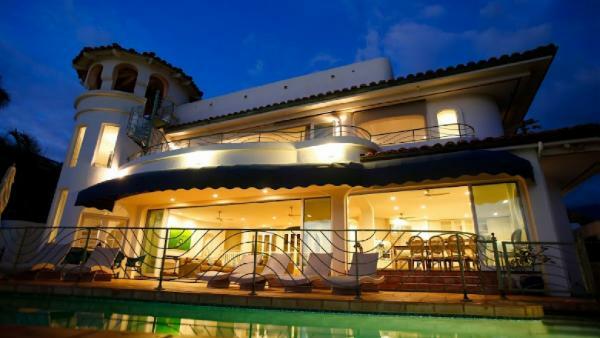 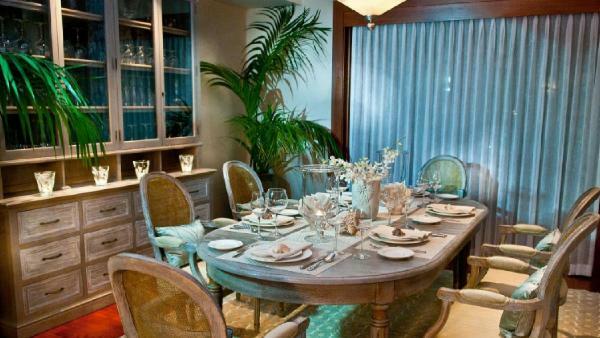 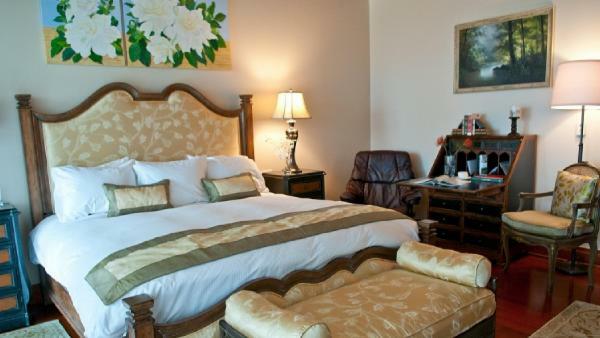 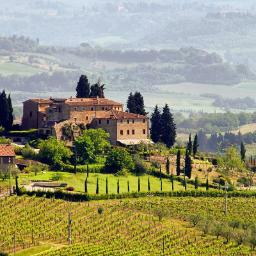 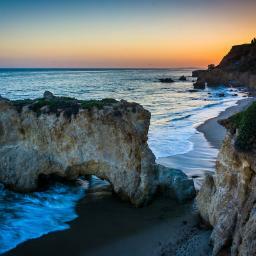 Book a private vacation home today for a seamlessly enjoyable dream vacation.